One day cricket is new boom of world cricket. 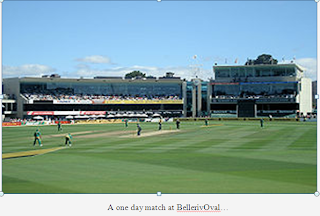 In one day match each team bats only once for limited numbers of over’s usually 50 over’s in an ODI. In this game batsmen take few risk of the first and last some overs, audience mostly enjoy game at time.